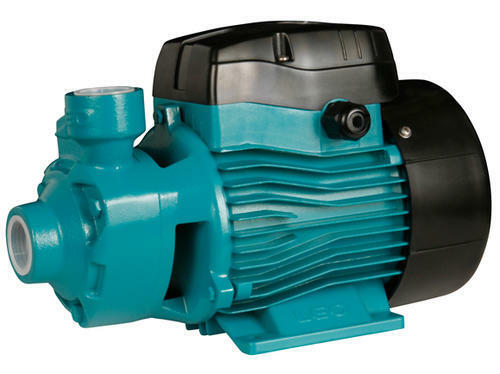 Our range of products include submersible pump, jet pump, peripheral pump, self priming vortex pump, sewage active carbon filter lifting station and swimming pool pump. We are offering Submersible Pump to our clients. 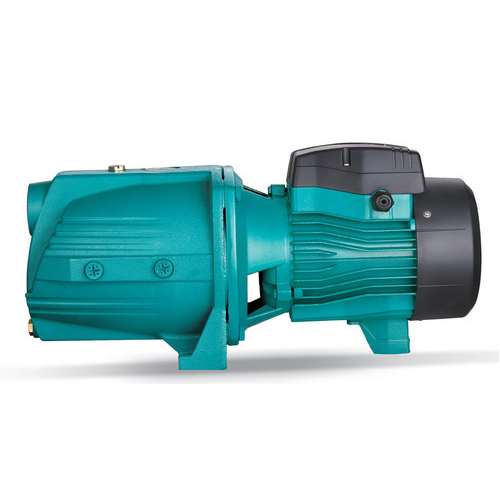 Being a reputed firm, we are offering a commendable range of Jet pump. 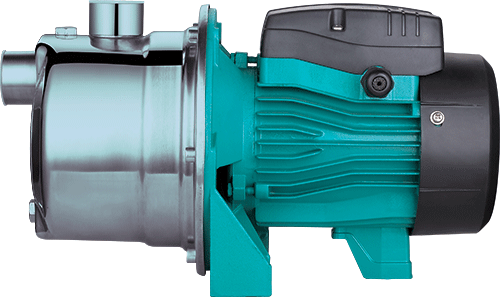 Immensely popular in the market, our offered pump is suitable for well water, garden irrigation, pressurized pipeline and ancillary facilities. We are offering a wide range of Peripheral Pump to our clients. 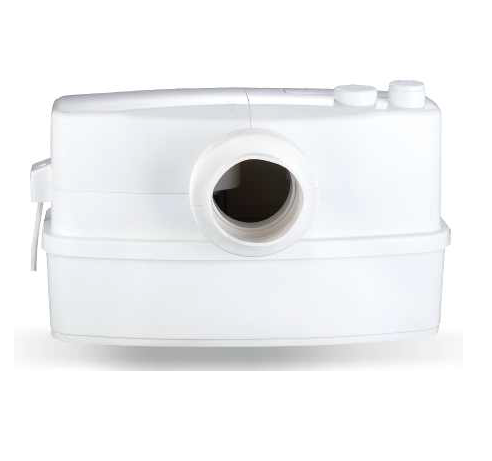 By keeping track of current market development, we are offering a distinguished range of Self Priming Vortex Pump. 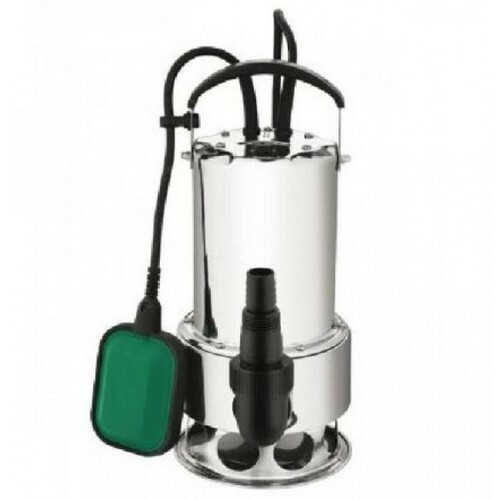 We are providing a wide range of Sewage Active Carbon Filter Lifting Station to our clients. 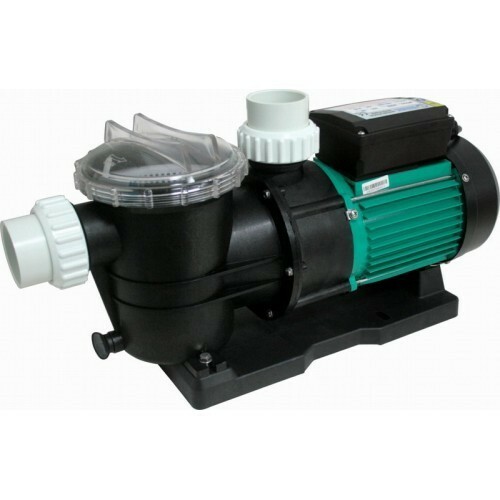 We are offering Swimming Pool Pump which is use for water circulation in small and medium size swimming pools. Slightly dirty water with solids in suspection can be perfectly filtered. We are providing a wide range of Self Priming Jet Pump to our clients. 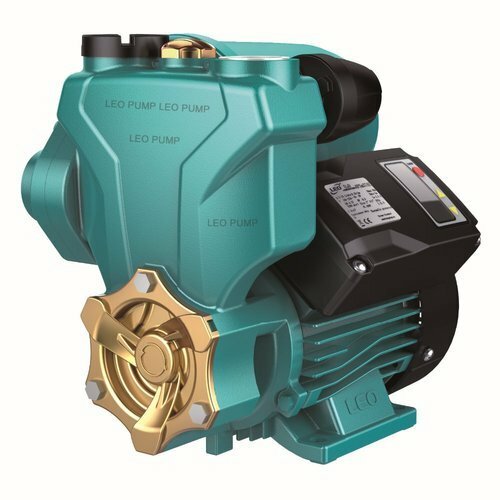 Looking for “Domestic Pumps- LEO”?